Reiki & Me personalized Reiki Training is available in several formats including home study/Online, small group or personal format. Each class is tailored specifically to the needs of the students while maintaining the integrity of the energy modality. Each class is between 4 and 6 hours (depending on registration and participation). Each level is taught individually with a minimum of 21 day waiting period between each level. This waiting period is important for you to fully integrate and calibrate to the energies you will be introduced to. 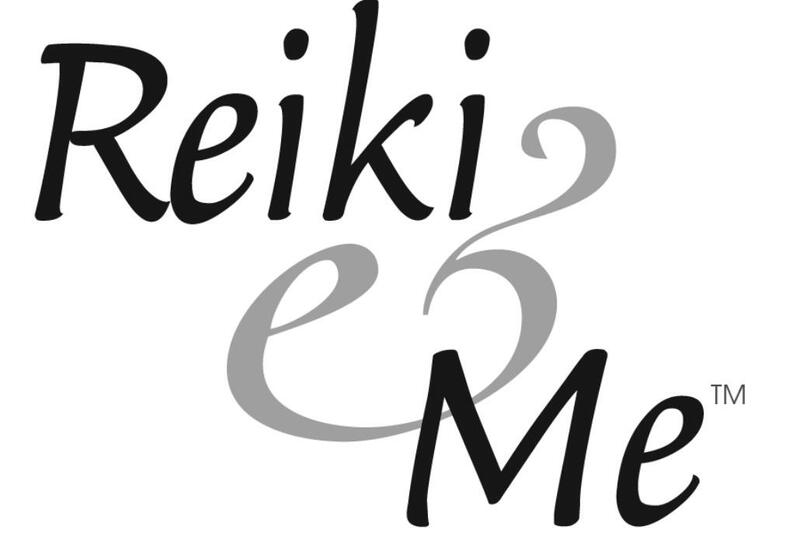 Reiki & Me personalized Reiki Training is conducted in a small group or personal format. Each class is tailored specifically to the needs of the students while maintaining the integrity of the energy modality. Each class is between 4 and 6 hours (depending on registration and participation). Each level is taught individually with a minimum of 21 day waiting period between each level. This waiting period is important for you to fully integrate and calibrate to the energies you will be introduced to. Reiki Level One Certification - Discover Reiki energy first hand and Increase your confidence to harness the energy for personal growth and awareness. Leave with the tools you need so you can balance your own energy. Reiki Level Two Certification - Deepen your confidence in the Reiki energy and in your own awareness. Receive more tools to work with Reiki. Leave with the knowledge to be able to give Reiki sessions to others while maintaining safe personal boundaries. Reiki Level Three Certification - Level III Certification is designed for those who want to deepen their understanding and knowledge by incorporating Reiki in daily life including bringing it to the community All who successfully complete this training are eligible to take Reiki Master Teacher Certification. Reiki Master Teacher - RMT Certification is designed for those who want to pass the Reiki knowledge on to others by teaching Reiki. You leave with the information you need to initiate students into all levels of Reiki. You create class manuals you can use for the classes you will be hosting. Contact Kathryn to schedule live in-person classes. 24 hour access from anywhere in the world. Easy review if you have already taken a Reiki Level 1 class. Membership to private Facebook page to collaborate with other students (1 year).